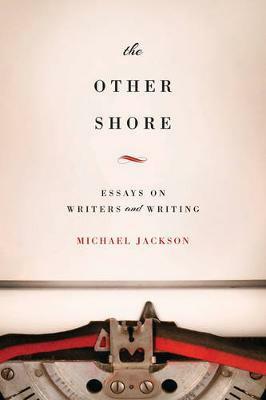 In this book, ethnographer and poet Michael Jackson addresses the interplay between modes of writing, modes of understanding, and modes of being in the world. Drawing on literary, anthropological and autobiographical sources, he explores writing as a technics akin to ritual, oral storytelling, magic and meditation, that enables us to reach beyond the limits of everyday life and forge virtual relationships and imagined communities. Although Maurice Blanchot wrote of the impossibility of writing, the passion and paradox of literature lies in its attempt to achieve the impossible - a leap of faith that calls to mind the mystic's dark night of the soul, unrequited love, nostalgic or utopian longing, and the ethnographer's attempt to know the world from the standpoint of others, to put himself or herself in their place. Every writer, whether of ethnography, poetry, or fiction, imagines that his or her own experiences echo the experiences of others, and that despite the need for isolation and silence his or her work consummates a relationship with them. 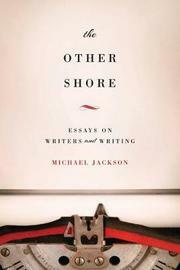 Michael Jackson is an Anthropologist and Distinguished Visiting Professor of World Religions at Harvard Divinity School. His many anthropological books include Existential Anthropology, The Palm at the End of the Mind, and Between One and One Another. He's the author and editor of over twenty books.